You get the complete solution line-up of non-contact temperature measurement technology from one source. 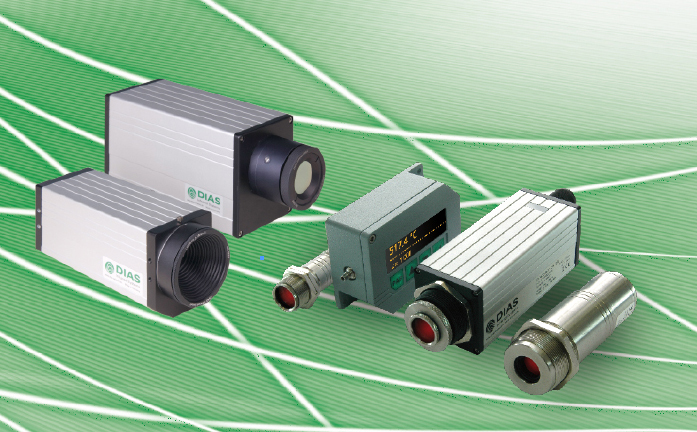 DIAS develops and manufactures its products in Germany. We offer you an individual and professional consulting service around your measurement task. Our sales partner is at your place and finds an optimal solution with you together. As a specialist for costumized system solutions we realize complex projects including project planning, software, installation, startup and maintance. In addition, we offer a variety of accessories, special products from simple temperature switch to complex system solutions, for example, for early fire detection, software, calibration sources and services. 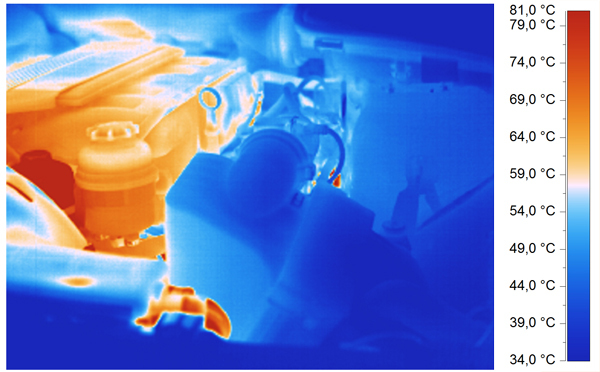 We also develop and manufacture special infrared sensors and arrays, not only for non-contact temperature measurement, but also for gas analysis and spectroscopy. Which spectral ranges does suit to which application? Principle: Measure at wavelengths as short as possible to minimize temperature measurement errors resulting from emissivity inaccuracies.Please read this article for more information.